1. Insert the 20W fluorescent light tube into the fluorescent light holder. 2. 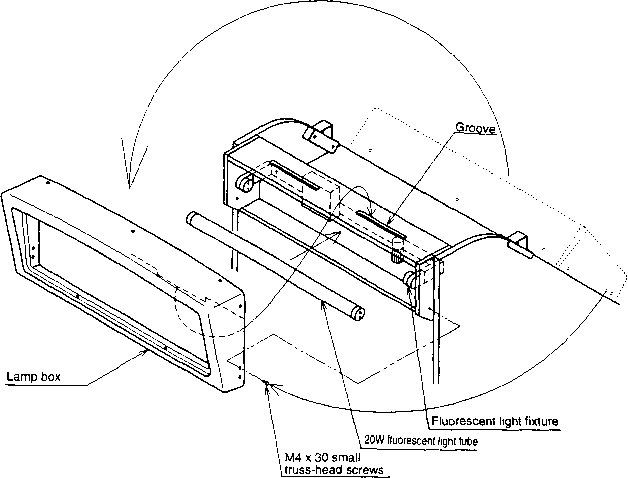 Remove the two M4 x 30 small truss-head screws and then remove the lamp box from the rear of the monitor section as shown in the diagram. 3. 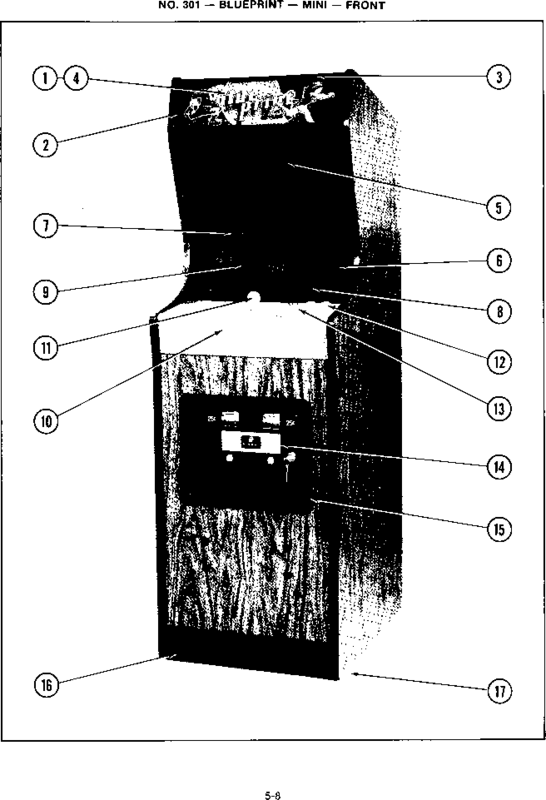 Attach the lamp box to the front section of the monitor section shown in the diagram above with the two M4 x 20 small truss-head screws, previously removed to detach the lamp box.